Includes phone and battery only. No cables or sim card included. Cellular service locked to AT&T. 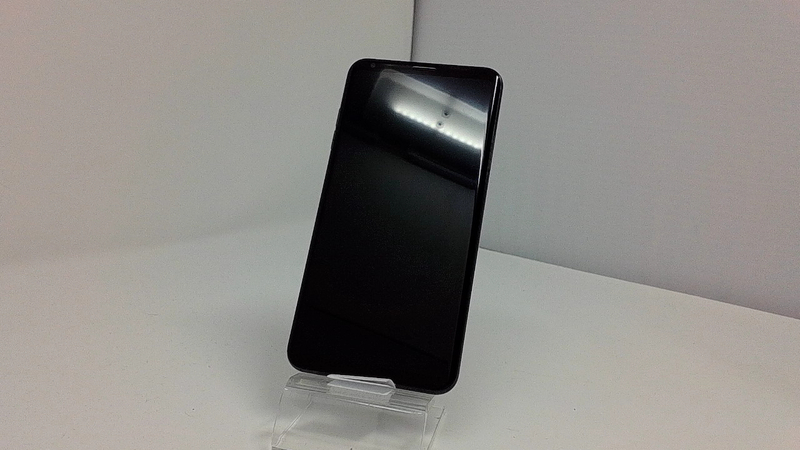 Bad ESN, LG BAR style smartphone in Black. Phone glass is scratched, housing scratched/dinged. Phone is used and in working condition. 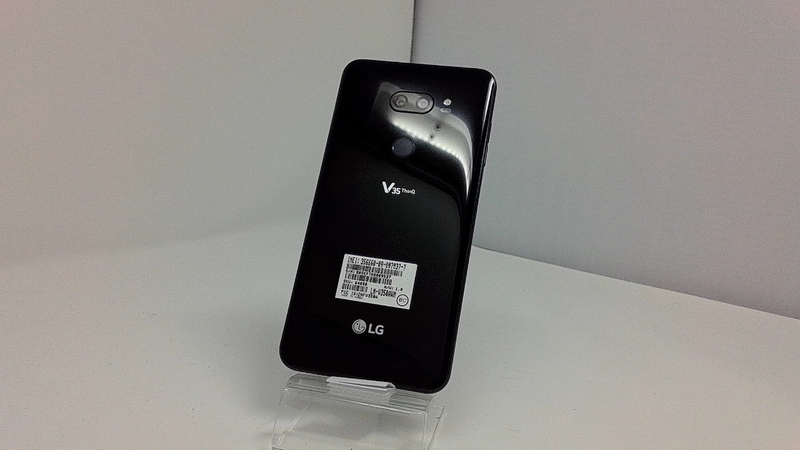 This refresh of the V30 brings the processor and RAM up to date, while including camera improvements found in the G7. As a slightly larger brother to the G7, this top-end flagship phone puts a tall-aspect-ratio, 6-inch, Quad-HD AMOLED display into a thin body of curved glass and metal. It also sports dual cameras: one standard and one wide-angle. It has an array of high-end video and audio features. Other key features include support for Daydream VR, wireless charging, NFC, water resistance, 3.5mm audio jack, and memory card slot.